Taline & Friends will present a highly entertaining and interactive Christmas concert for children in Armenian. As usual, there will be many suprises and a speical visit by Santa with gifts for all of the children. Taline's new DVD, "Let's Have Fun in Armenian" will be available at the event. Taline and friends will hold a "meet and greet" and DVD signing session after the event. 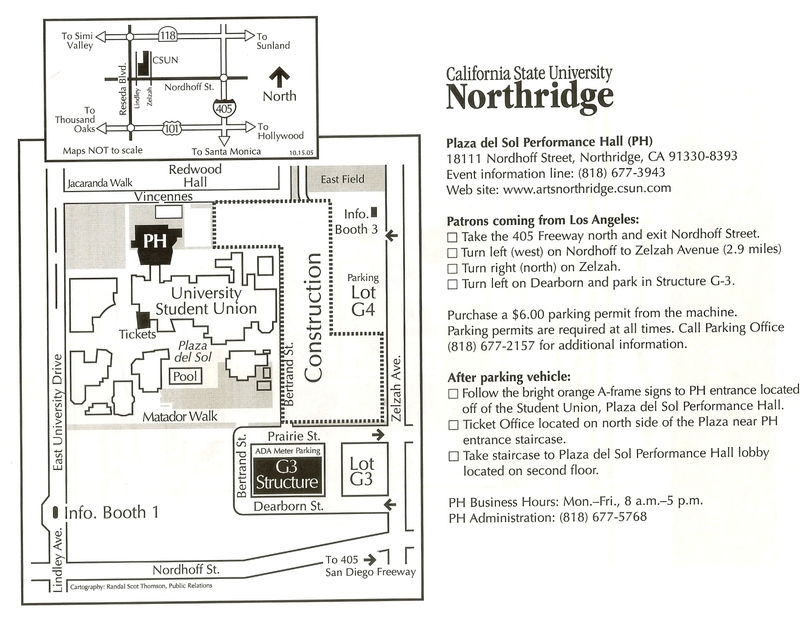 Plaza Del Sol Perfrmance Hall, California State University, 18111 Nordhoff Street, Northridge, CA 91330. Directions provided below. THE BEST SEATS AVAILABLE AT THE TIME OF PURCHASE WILL BE ASSIGNED. This is a great theater and all of the seats are great seats! 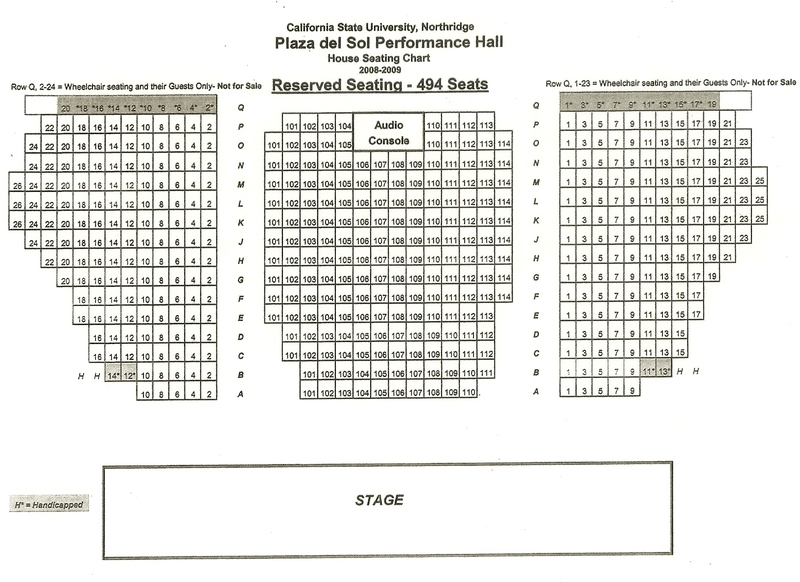 For exact seat assignments, please call us at (818)726-8748.